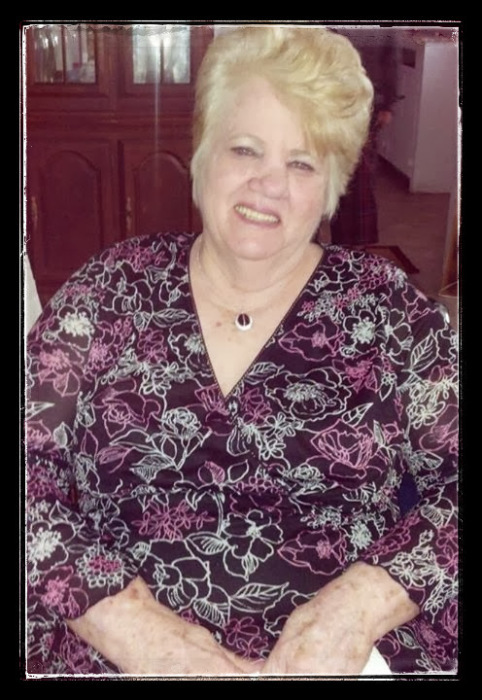 Gloria Dell Spearing, 77, passed away on Saturday, April 13, 2019. She was born in Jacksonville, Florida, to the late Cecil and Sophie (Stone) Rowland, and was Baptist by faith. She is preceded in death by her daughter, Gloria Luke. She was a loving mother, sister, grandmother, and friend and will be dearly missed by all. Survivors include her sons, William (Mary), Robert (Stephanie), Eugene (Michelle), Dell and Guy Spearing; daughters, Linda Shepherd , and Regina Guindon (Edward); brothers, Kenneth Rowland (Yvonne), and Wade Rowland (Syliva); sisters, Glinda Anderson, Redetha Patron, and Evelyn Andrews (Bucky); and many grandchildren, and great-grandchildren, and a host of other relatives and friends. 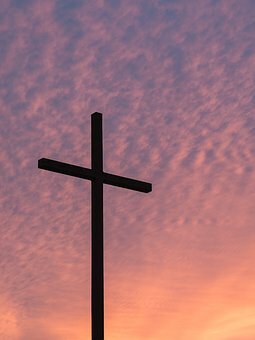 Funeral services will be held on Saturday at 12 pm April 20, 2019, at the Franklin Street Baptist Church, with Dr. Terry Gore officiating. The family will receive friends on Friday evening at Cedar Bay Funeral Home, 405 New Berlin Road, Jacksonville, starting at 5 pm until 7 pm.